Choose from a variety of villas and condos that match your lifestyle choices such as waterfront living, golf views, island properties, vacation homes, and many other types of luxury properties. Get ready to live the relaxing and maintenance-free Lowcountry lifestyle. 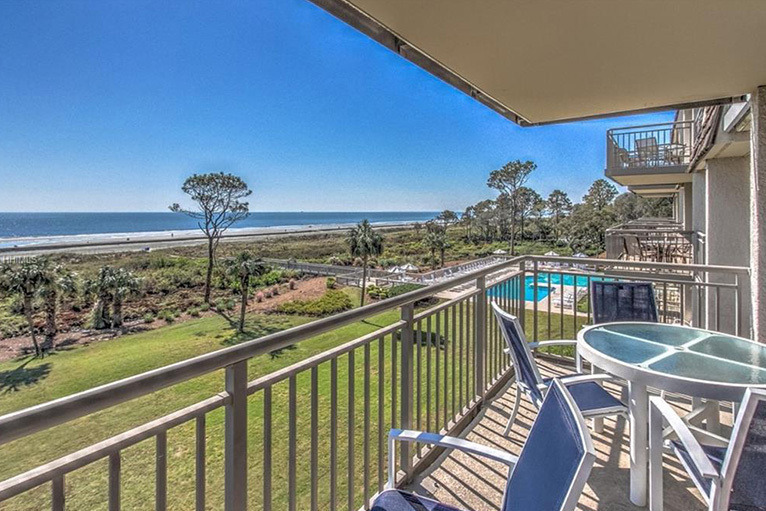 Premier Island Properties provides access to villas and condos for sale in the Hilton Head Island, Bluffton, and surrounding Lowcountry area. Let Premier Island Properties put our real estate knowledge, experience, and market expertise to work for you. We'll help you find or sell your perfect villa or condo. 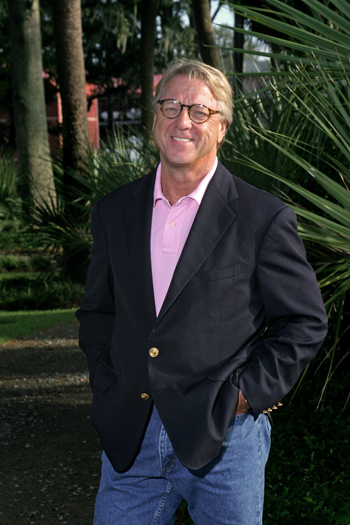 Contact us today for more information and get ready to experience Lowcountry luxury living at its finest.